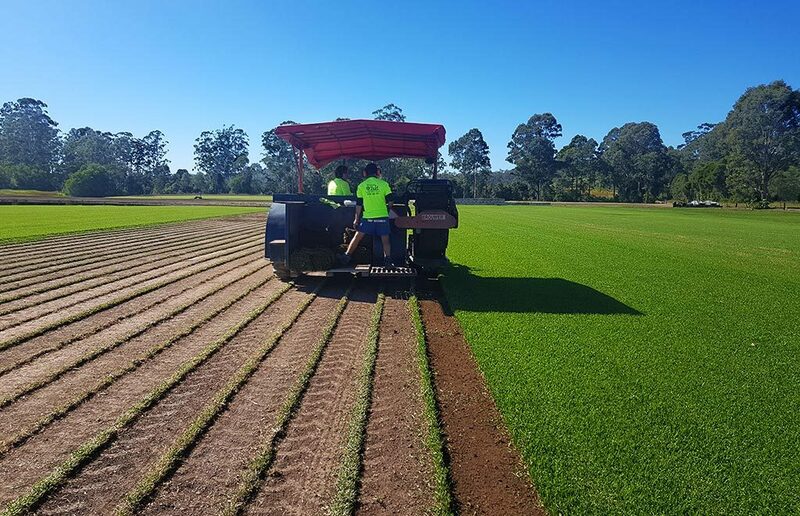 Agland Turf Supplies - Turf grower and supplier on the Mid North Coast NSW. Please leave your details below for the team at Agland Turf and we can contact you to discuss your turf requirements. 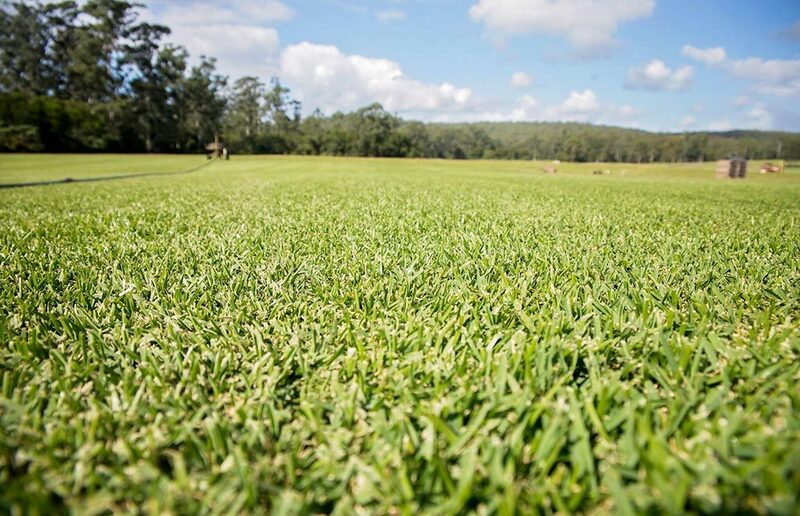 Agland Turf are a licenced grower of premium quality turf such as Sapphire and Palmetto Buffalo, Empire Zoysia and Kenda Kikuyu. Our fertiliser is manufactured from enriched composted manure, providing essential nutrients that encourage healthy growth. At Agland turf, we have selected some excellent videos showing preparation of your site, to installing and maintaining your lawns. 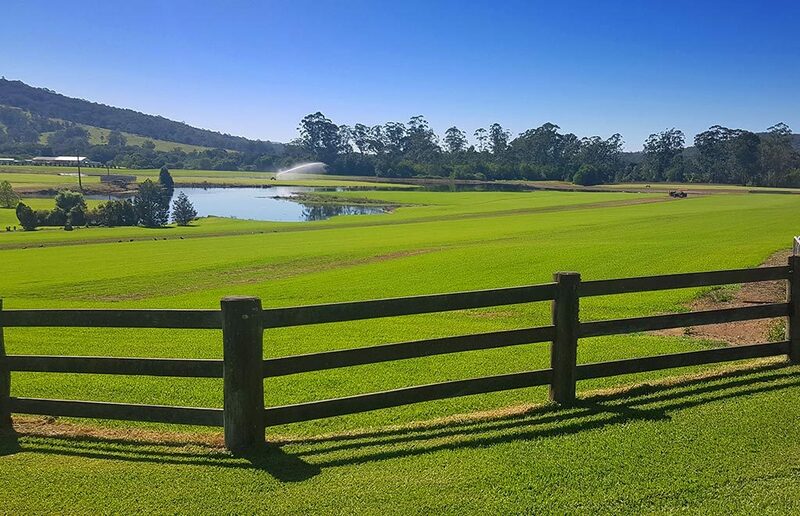 Agland Turf has been a family business since 1974 and supplying quality turf since 1980, on the magnificent Mid-North Coast of NSW. 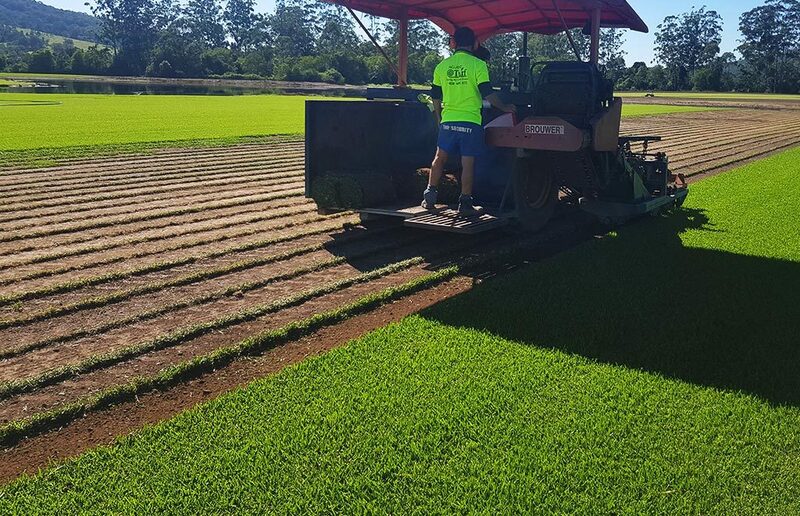 Agland Turf aims to provide our customers with reliable service and good premium quality turf at competitive and reasonable prices. 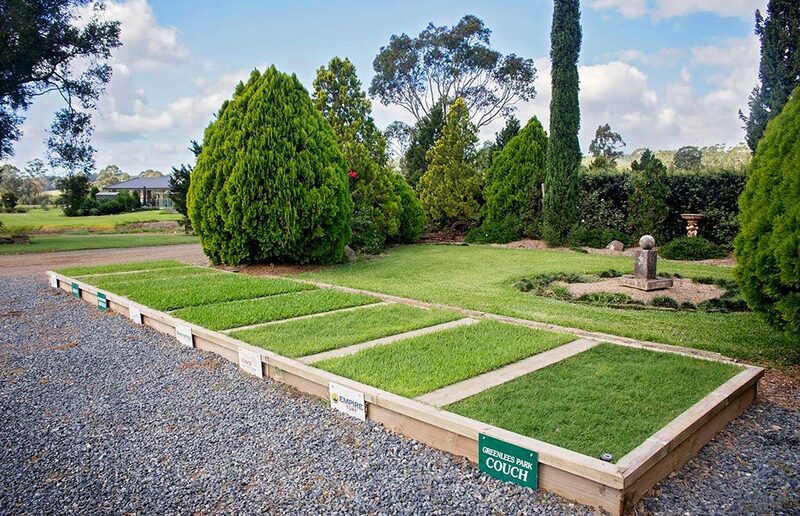 We provide a range of varieties of turf that suits the needs of our customers. 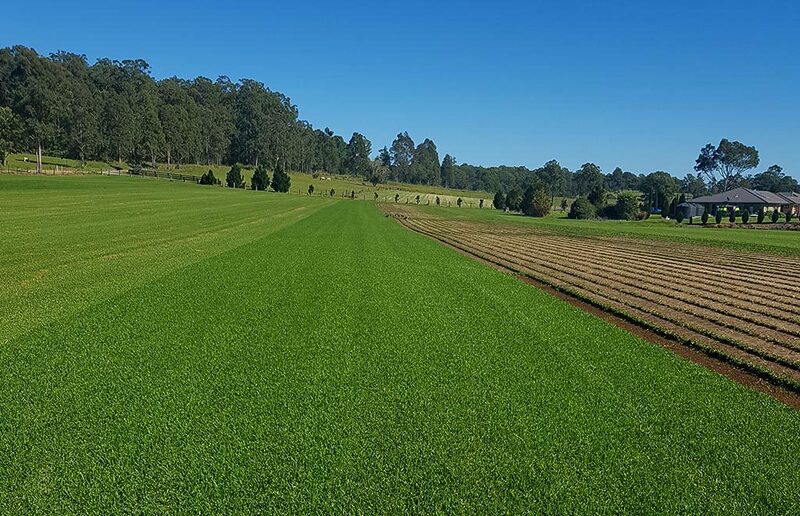 Agland Turf is a licenced grower of premium quality turf such as Palmetto Buffalo, Sapphire Buffalo, Prestige Buffalo, Kenda Kikuyu and Empire Zoysia, and also supply Greenlees Park Couch and Kikuyu. 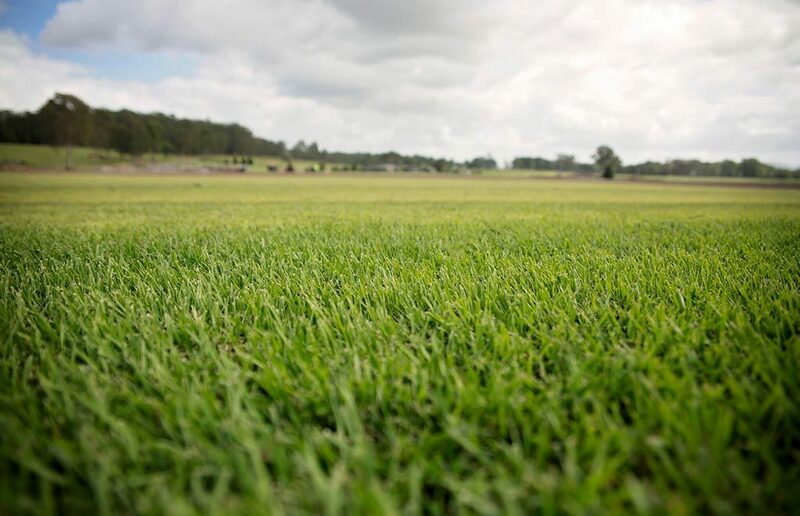 OUR TURF IS LOCALLY GROWN BESIDE THE BEAUTIFUL WALLAMBA RIVER. 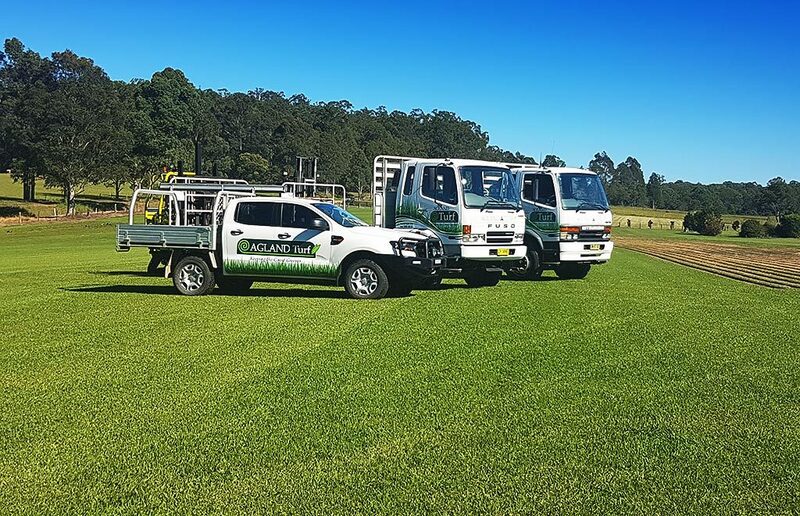 Being grown in the local area, our turf is well suited to the Mid-North Coast and Hunter regions, and we are supporting local jobs and local businesses.